Why You Should Consider a SSD in your Next Computer - Computer Medic - The Elite Computer Repair Service and IT Management Company. Solid State Drives are drives that has no moving parts; they are simply memory chips that stores your data. Hard Disk Drives contains moving and spinning parts – a motor-driven type of memory that stores your data. Let’s start with the obvious. 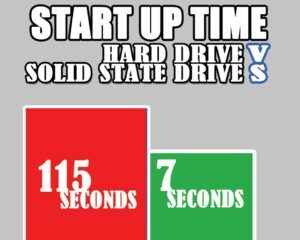 Solid State Drives are blazing fast compared to a traditional Hard Disk Drive. 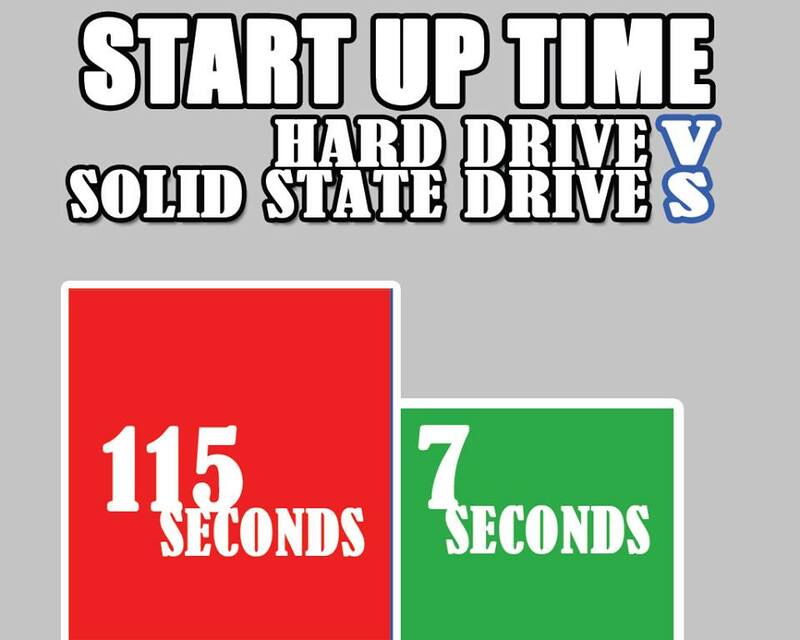 For our Solid State Drive and Hard Disk Drive showdown, let’s compare the read/write speed between a consumer-grade solid state drives vs a standard consumer-grade hard disk drive (7,200 RPM). 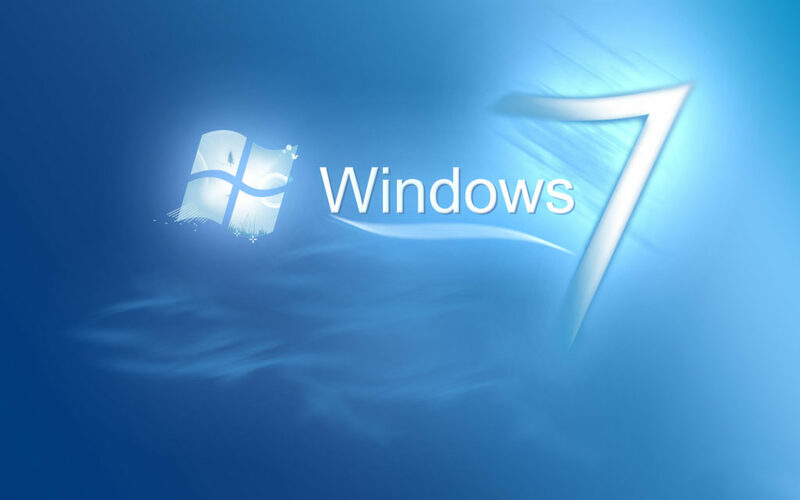 Read/write speeds are helpful indicators of speed for moving files on your computer (for example: videos, photos, music and documents), installing programs and running large programs (e.g. computer games, video editing software, databases). Solid state drives read/write speeds are estimated to be about 3-8 times faster than Hard Drives. You will see the most significant difference between a SSD and HDD when it comes to starting the computer. Here is a test we conducted comparing a SSD and and HDD bootup time in the same computer. SSDs give you an extra 1.8 minutes a day. That’s an extra 12 minutes a week and 48 minutes less waiting time in a month. Think about what you could do with your new found extra 48 minutes! Vibrations and and physical damage are one of the leading causes of Hard Disk Drives failing. Solid State Drives are more reliable with shock damage because they contain no moving parts. SSD drives can withstand vibration up to an estimated 2000Hz, which is significantly more than HDD. We have seen toddler’s throw our customer’s computers off the bed too many times! Although this is a minor SSD perk, SSDs use less electricity than HDDs because they do not have to rotate or move parts and that means a slightly lower electricity bill. We love SSDs so much that we have installed them in each of our office computers. 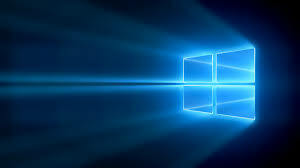 Believe us… no one hates a slow and unreliable computer more than IT guys.